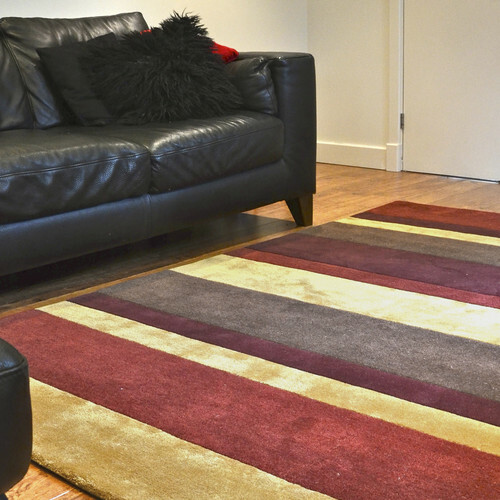 If you are looking for luxury without the price tag you will love the look and feel of these soft and silky shaggy rugs – perfect to warm and soften a hard floor. This NEW rug collection of machine woven rugs feature whimsical designs which give a nod to Mediterranean influences. 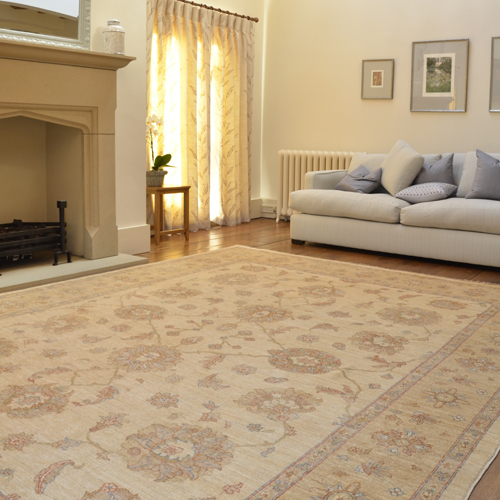 Made from 100% viscose these Indian rug boast a sumptuous sheen. These blocks of colour are ideal for pulling an interior design scheme together. Inspired by the colours and designs of Turkey, these handknotted, 100% wool rugs offer a quality finish and bring the classic rug bang up to date. For the discerning home buyer who prefers a modern interior. 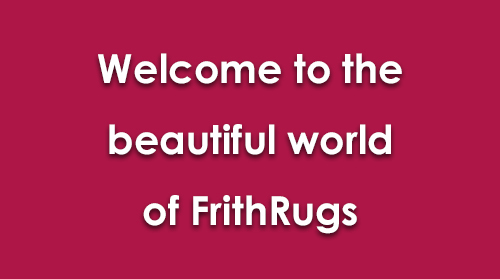 This rug collection is only available here at FrithRugs and so if you love exclusive accessories this collection is for you. 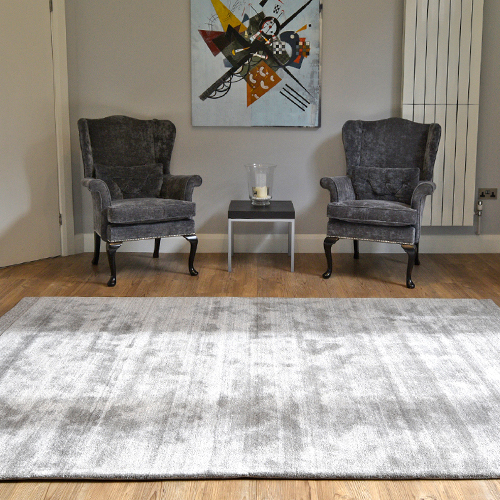 Interior designers and homeowners continue to boast about the flexibility and neutrality of grey. 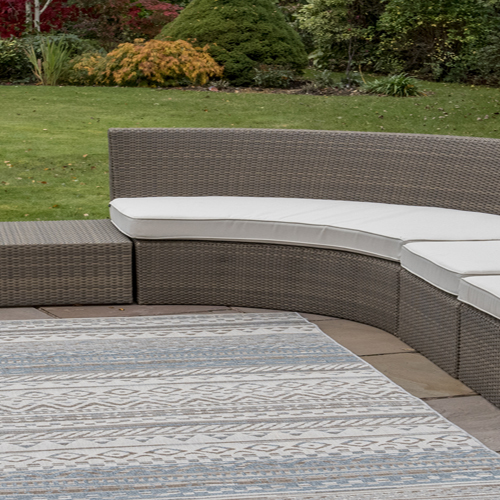 This modern collection features a grey colour palette to suit most design styles. Oriental rugs never go out of style and our extensive collections of Chinese rugs include designs that sit well in both contemporary and period settings. Ideal for those who love a traditional rug, our latest Zeigler collection offers a competitively priced range which have a timeless appeal. 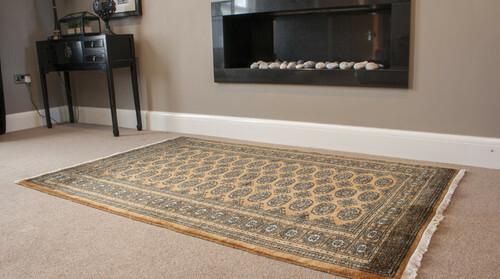 Massive savings on 100's of discontinued rugs. Be quick before they're gone! Shop our Lippa Plain Carved range. 10 new colours to choose from. Compliment a busy decor with a plain rug. We have many colours and sizes to choose from. Have a big room to fill? 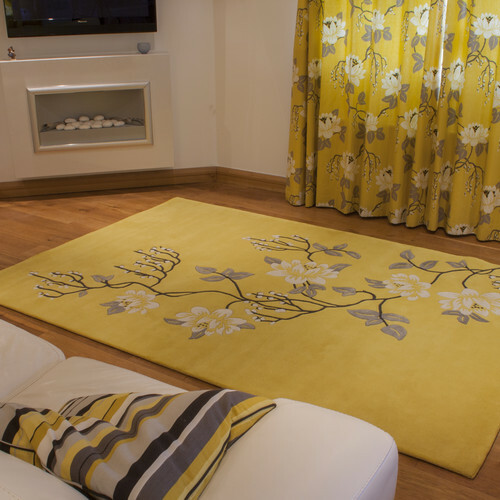 Why not look through our Large Oversized Rug section. 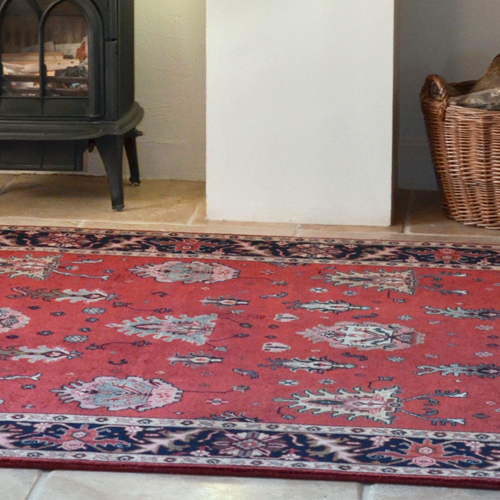 Pakistan Bokhara rugs are a long time favourite and a constant best seller over the years. New Outdoor and Indoor rugs to enhance your Home or Garden. These flatweave Kelims are produced to the highest standard using a blend of Argentinean and New Zealand wool. 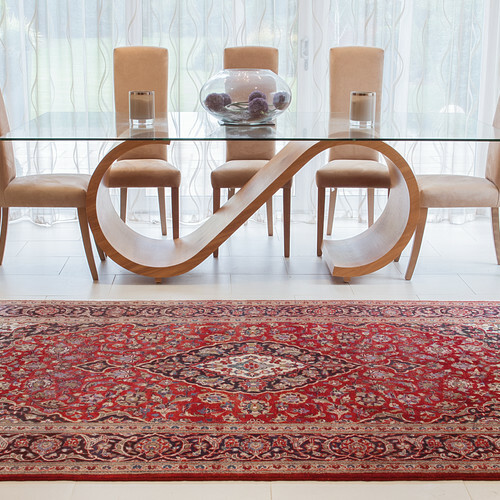 From Fine Indo Persian to heavy duty collections, there is something for every home among our Indian rug pieces. 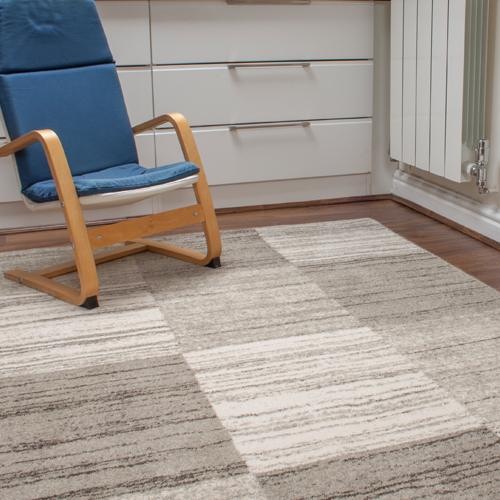 Our high-quality machine woven rugs offer a wide range of choices featuring traditional as well as modern designs. 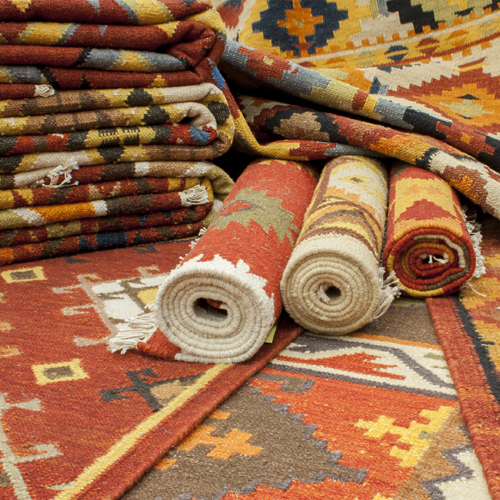 Persian rugs are renowned for their richness of colours. Fine, intricate patterns are characteristics of these masterpieces. From subtle hues to vibrant reds and blues. 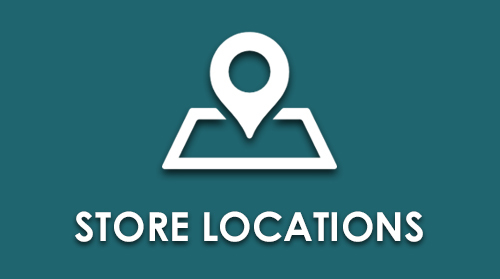 They are perfect for any location from a period property to a modern apartment. A selection of 100% silk rugs which have been carefully purchased from Iran (Persia), China and Kashmir. Need something in a custom size or colour? We can make it! 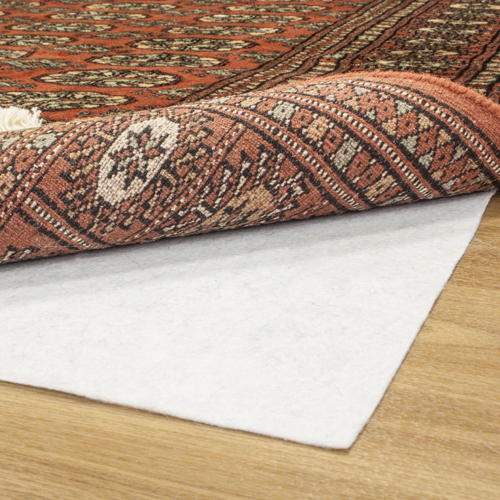 Finding your rugs moving on a hard floor or creeping on carpet? Click here! It’s official – Spring has arrived! 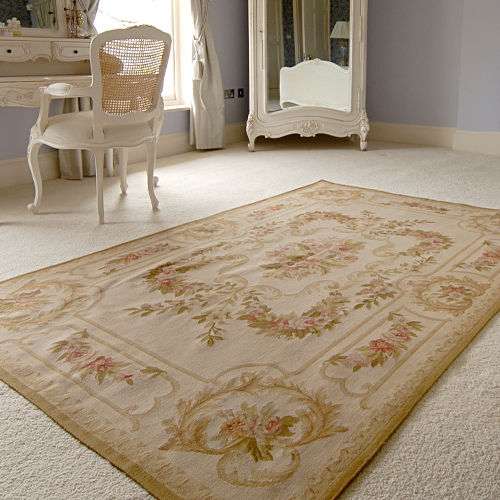 Introduce some of the great outdoors into your home with a floral rug from our Ella Claire botanical collection. If you want to be bang on trend in 2019 then inject a dash of living Coral into your home. Circular Rugs Choose from hundreds of circles - many of which have matching rectangles etc in various sizes. Hall Runers Various lengths from 6ft (1.8m) up to 26ft (7.8m). Ovals Take the squareness away with an oval shaped rug. 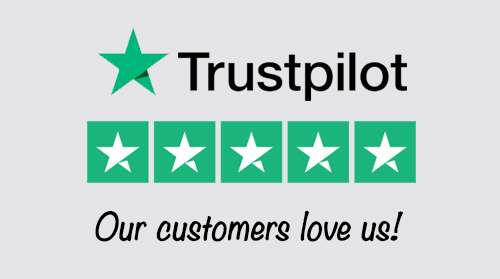 Octagonal Rugs Browse throught our huge selection of octagonal rugs in modem and tradiditional designs. 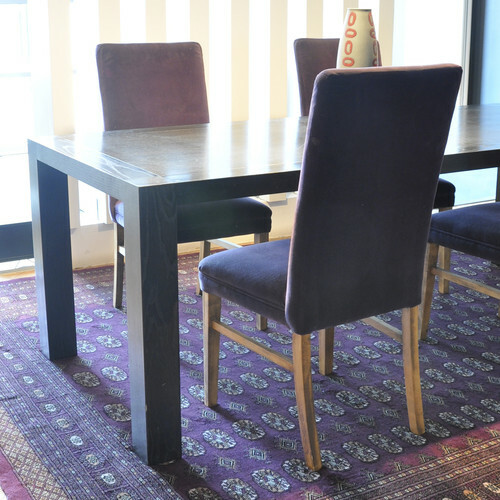 Rectangular Rugs Pick from thousands of rectangular rugs in sizes ranging from 1ft x 1ft to 27ft x 15ft.